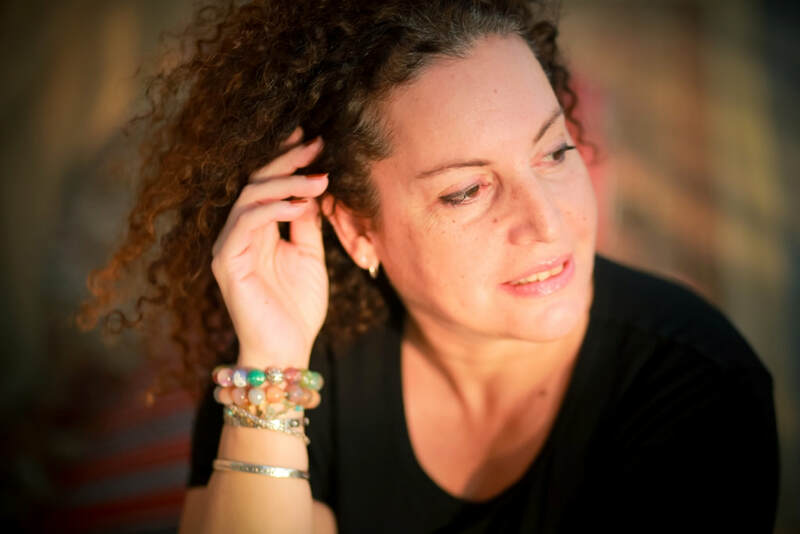 ​A refugee by inheritance, a woman with a restless soul and a gypsy’s spirit, a Palestinian with a Canadian citizenship born in Libya. One of my greatest achievement as an author was being able to write and get published in Arabic because all my bringing and education was in English. I could read and write Arabic, but only like a 10-year old. I spent a great deal of my adult life reclaiming my Arabic language and my stolen identity as a result of the Israeli occupation of Palestine. When I finally did manage to write and get my short story published in Akhbar Al Adab of Cairo, I was stunned! ​In 2005, I published my first collection of short stories in Arabic entitled The Scent of Cardamom. Paradise No More was published in Arabic in 2011, and in English in 2015. My short stories were also part of two English anthologies one in the UK and the other in the USA. I am currently working on Book of Forbidden Thoughts plus a collection of poems. My short stories were published in Akhbar Al Adab, weekly literary newspaper, Cairo, Egypt; Al Adab Magazine, Literary Magazine, Beirut, Lebanon; Literary Supplement of Al Bayan Newspaper, UAE; Al Quds newspaper, Jerusalem, Palestine; Al Quds Al Arabi newspaper, London, UK; An-Nahar newspaper, Lebanon. I'm an artist currently focusing on mixed media and fiberarts. I'm an avid art journaler and I'm studying art therapy because they are closely linked. I teach art journaling at my studio in Dubai, where I also create art, paint with my hands and feet, take pictures, design jewelry, and dance. Sometimes I do that all at the same time.  I developed I Am What I Art as a lifestyle concept that invites intention and mindfulness to the aspects of your life. In 2015, A World of Artist Journal Pages was published in the USA and it includes my work as one of the featured artists. I am also a published author who writes in both Arabic and English. I started writing at 14 in English and I reclaimed my Arabic language as an adult, teaching myself slowly until, in 2005, I published my first collection of short stories in Arabic entitled The Scent of Cardamom. Paradise No More was published in Arabic in 2011, and in English in 2015. My short stories were also part of two English anthologies one in the UK and the other in the USA. I am currently working on Book of Forbidden Thoughts plus a collection of poems.